Description This Kingsland, Georgia hotel has an indoor pool, free internet access, non-smoking guest rooms and free breakfast. 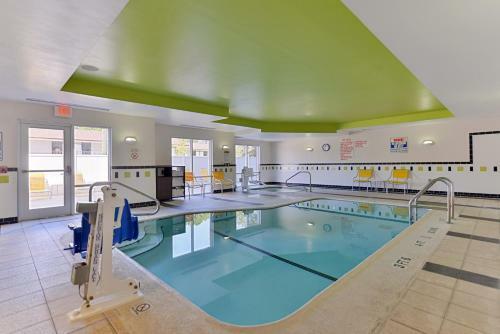 Free parking and a heated indoor pool and hot tub are sure to please at the Fairfield Inn & Suites Kingsland which gets high marks from our guests for its location and complimentary breakfast. 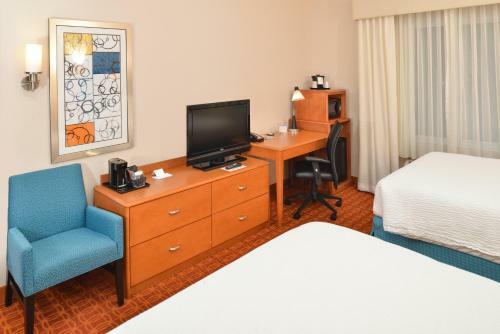 The 82 rooms and suites of this non-smoking three-story hotel offer well-lit work desks with ergonomic chairs and flat-panel TVs with premium cable including HBO. Rooms also have microwaves mini-fridges and coffeemakers. 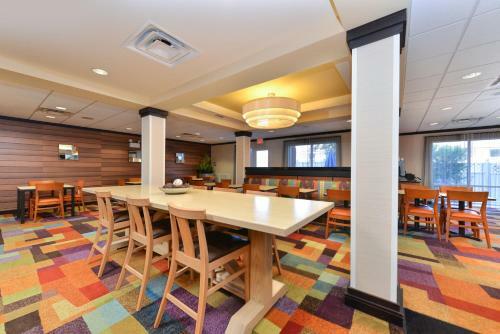 Fuel up on the Fairfield's daily continental breakfast before heading out to sightsee. 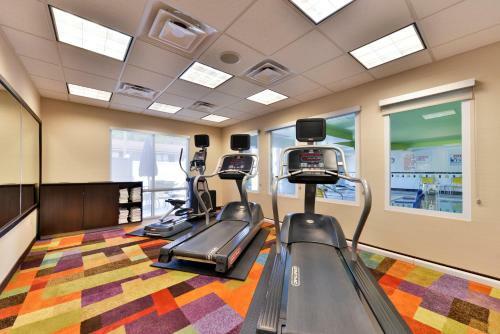 Or take advantage of the recreation opportunities that include a heated indoor pool hot tub and fitness center. Enjoy a free newspaper and cup of coffee while you relax in the lobby. 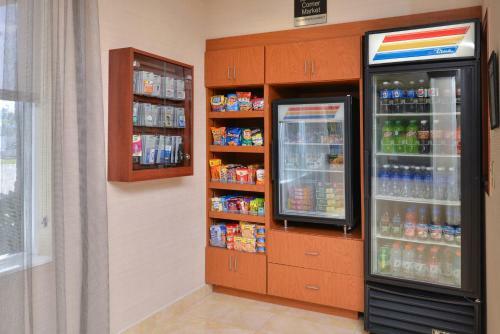 Hotel amenities include a guest laundromat valet dry cleaning business services and free parking. With its location directly off I-95 the hotel is less than three miles from downtown Kingsland and approximately 15 minutes from St. Marys Historic District the Orange Hall House Museum Naval Submarine Base Kings Bay and the Kings Bay Submarine Museum. Fernandina Beach is 35 minutes away by car. Jacksonville International Airport is a 25-mile drive. 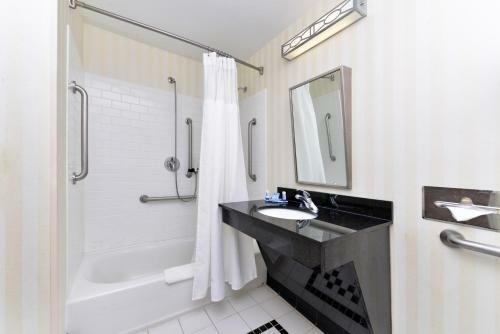 Add Fairfield Inn & Suites Kingsland to your free online travel itinerary.